Looking for quality coffee with diverse appeal? Tony’s Coffee has the blends for you. Based in Bellingham, a quiet and coffee-crazy town just north of Seattle, Tony’s Coffee is much more than a local show. Tony’s Coffee sources beans from across the globe to craft exquisite blends as diverse as they are tasty. At Seattle Coffee Gear, we are proud to carry a number of these blends in our inventory. Shop our selection below, and read on to learn more about what makes Tony’s Coffee one of the most respected names in the industry. 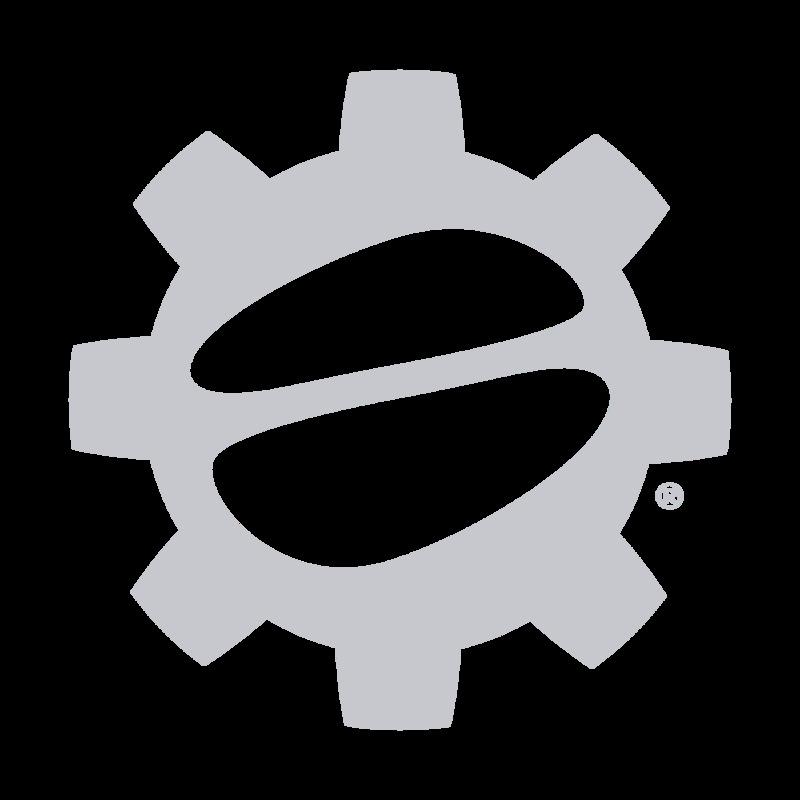 With a rich history spanning over 4 decades, Tony’s Coffee combines time-tested expertise with inventive roasting practices to create some of the coffee industry’s most-loved blends. A local favorite for as long has coffee has been big in Bellingham, Tony’s Coffee stresses innovation and ethical international sourcing to create their exquisite coffee blends. The company prides itself on its inquisitiveness and extensive travel to meet with farmers and taste/develop new creations. For Tony’s Coffee, quality is a commitment and innovation is simply second nature. The results—well, they speak for themselves. We're big fans of Tony's here at Seattle Coffee Gear. In fact, they've been a staple in our coffee selection for years! 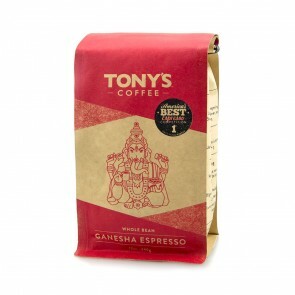 Make sure to check out their Ganesha Espresso Blend, one of our most-popular offerings. We're also proud to offer Coffee Subscriptions for Tony's coffee.